Refining Avogadro’s number on way to new kilo. Comments Off on Refining Avogadro’s number on way to new kilo. On 03.07.2015 held engineering works to replace the code of the site. 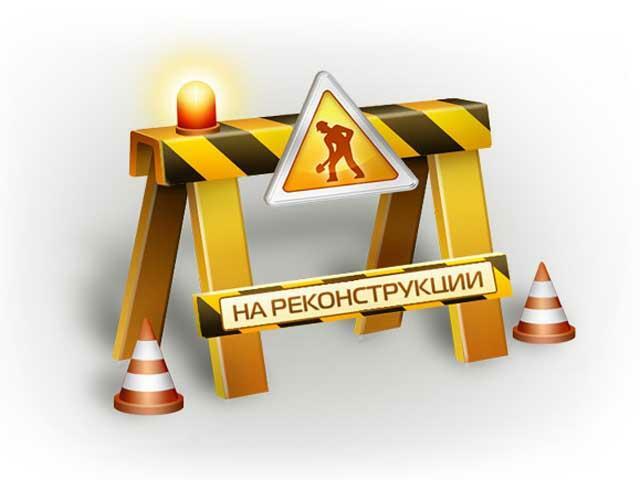 Due to technical works may not be available, or some features of the site page. Completion is scheduled for 09.01.2015.